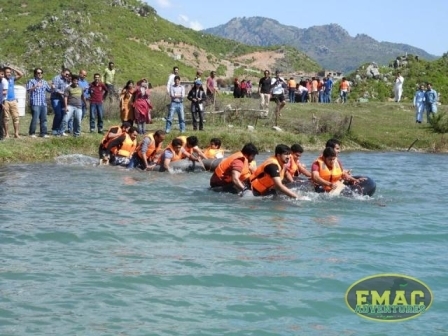 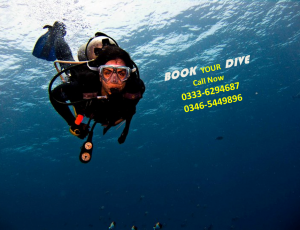 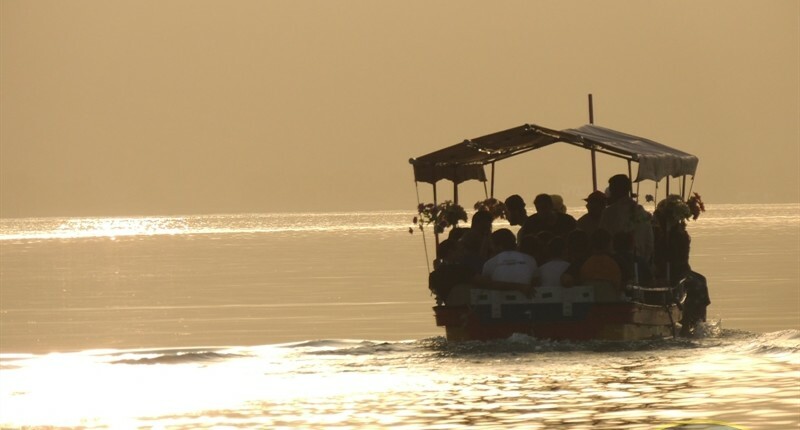 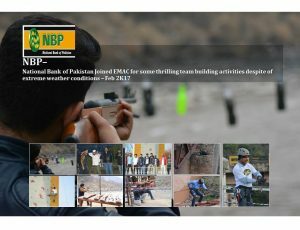 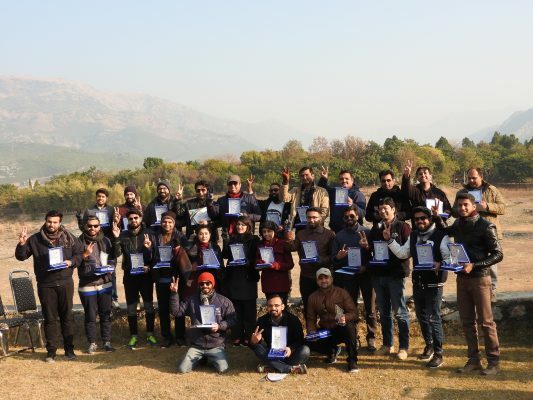 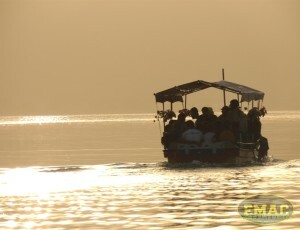 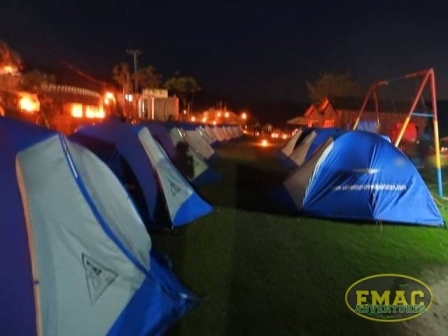 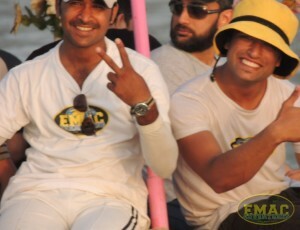 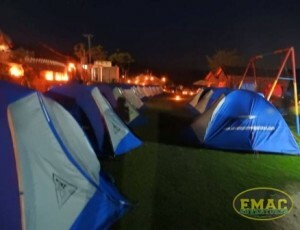 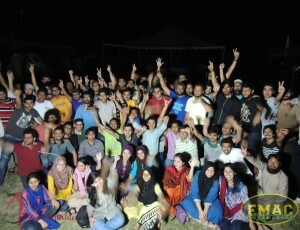 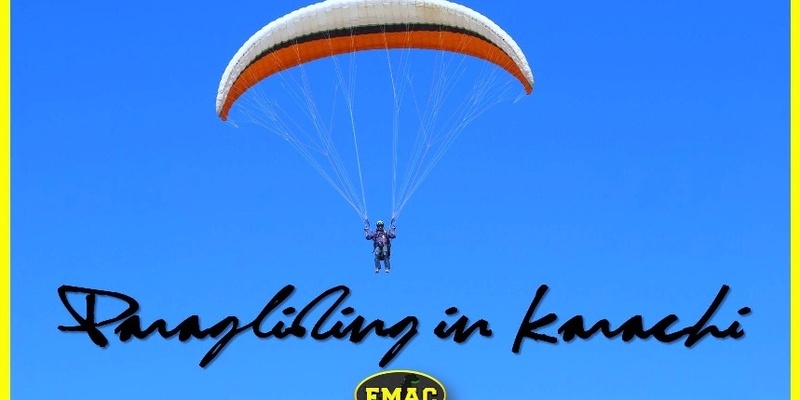 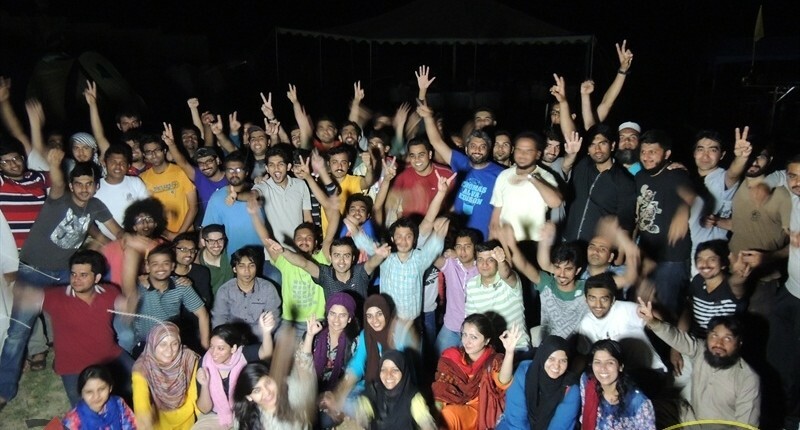 EMAC - The Largest Adventure Company in Pakistan for Corporate Team building, group adventure holiday and away days, adventure sports enthusiasts as well as Certified Paragliding and Scuba Diving courses in Islamabad, Lahore and Karachi. 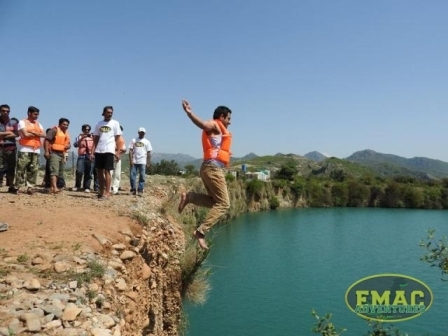 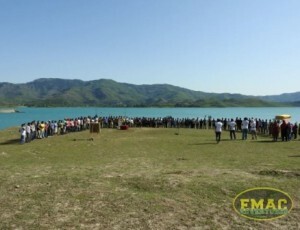 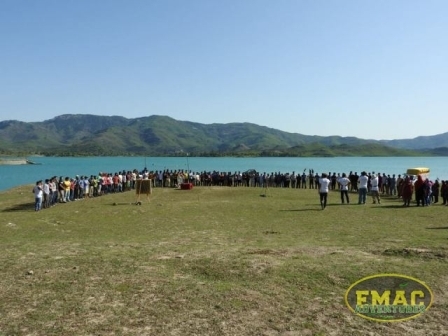 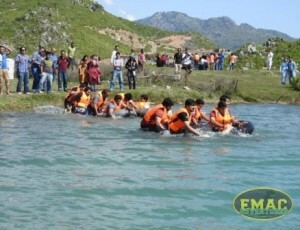 Scarsdale International School recently joined us at our Khanpur Lake facility for a 4 days adventure teambuilding experience with EMAC. 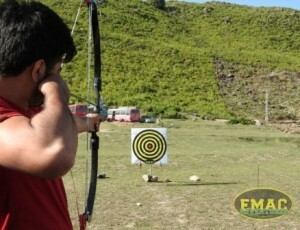 Your geometry teacher was wrong. 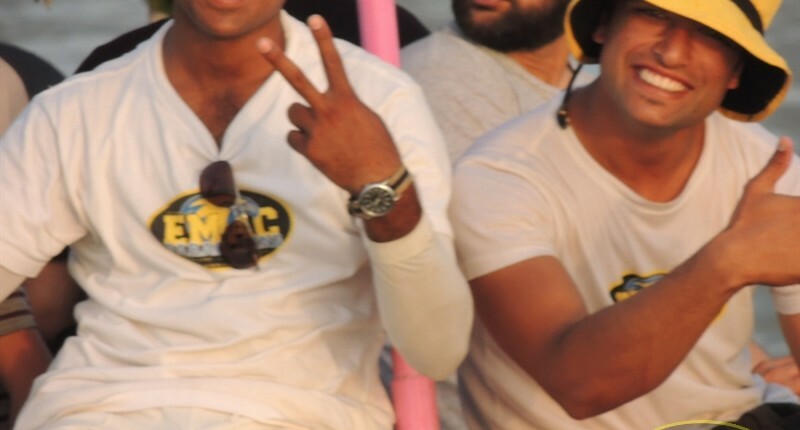 The shortest distance between two points is a damn shame. 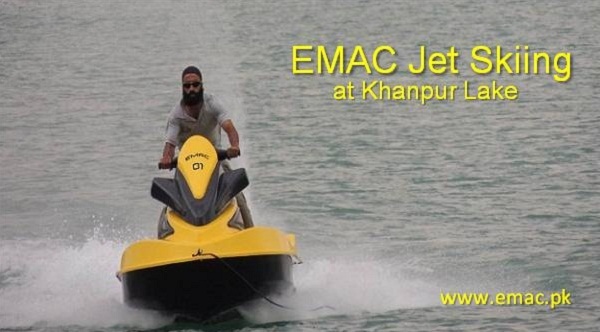 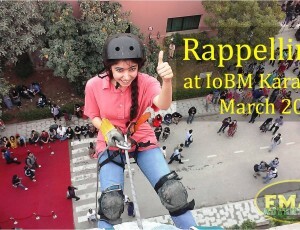 Join EMAC ALP and find out what your team is made of.